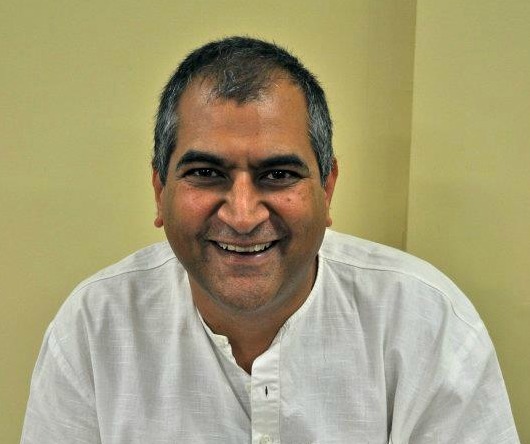 We are very happy and honored to welcome Sri Sudhir Tiwari back to Balance Yoga to teach us pranayama. 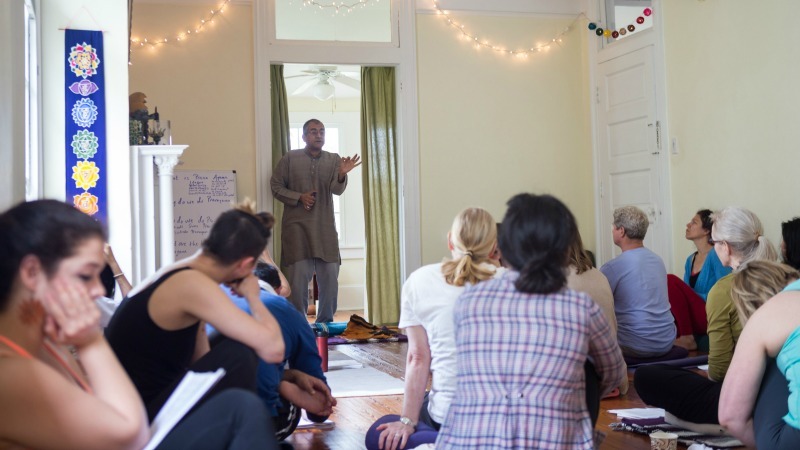 Due to a great demand and the growing understanding in the importance of Pranayama in our daily life, Sri Sudhir Tiwari is coming back to New Orleans. He is dedicated to sharing his knowledge and expertise to help us to build a foundation of traditional Pranayama in Kaivalyadhama Lineage within our community. If you have attended his workshops in the past, this is your chance to deepen and develop your practice. If you're completely new, this is a wonderful opportunity to learn Pranayama from a master. This is a unique opportunity to study with one of the most authentic voices in the world of modern yoga. Sudhir shares his understanding of the science and philosophy of pranayama and ayurveda in a clear and accessible way. He will teach a half-day of pranayama, asana, philosophy and meditation, according to the tradition of his father Sri O.P. Tiwariji and the Kaivalyadham Yoga Institute of Lonavala, India. During these unique morning sessions, we'll immerse ourselves into yogic practices of asana, pranayama, philosophy and meditation techniques using traditional methods and guidelines. The workshops are a practical journey where you experience the benefits of traditional breathing techniques on our health and mind. We will examine the traditional science of pranayama, its purpose, some primary techniques and their benefits, according to both classical yoga philosophy as well as modern science. The workshops will include personal pulse diagnosis to determine your individual practice recommendations. Workshop part of our 200-hour Yoga Teacher Training Curriculum, limited to 7 additional public spaces. BYW Members & TT graduates receive 10% discount.